We provide world-class amenities to help make your stay with us the most memorable and enchanting experience possible. 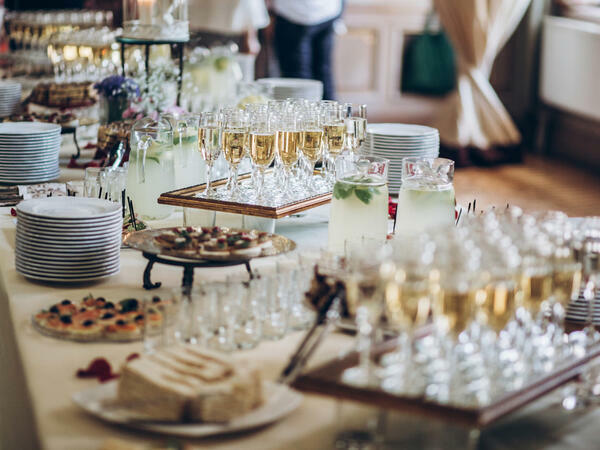 Whether you’re looking to soothe your cares away at our spa, unwind at the Polo Lounge after a long day of hiking, or book a once-in-a-lifetime whitewater rafting trip, the amenities at Hotel Colorado can make it all possible. 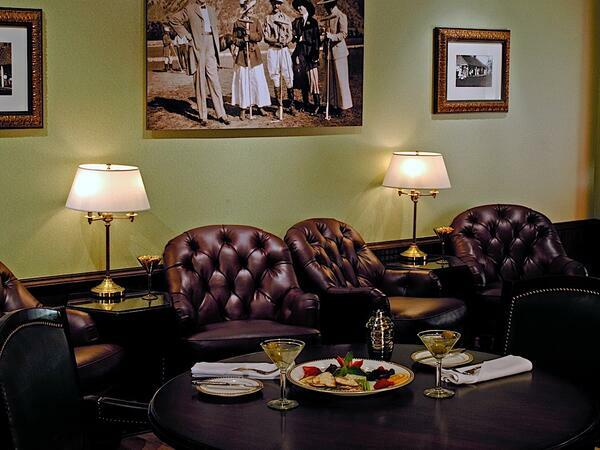 The Polo Lounge features handcrafted cocktails and a curated selection of craft beer and wine to suit any palate. Our menu ranges from light bites, salads, and soups to delicious burgers, ribs, and more. Treat yourself to an exceptional breakfast, lunch, or dinner at Baron’s, helmed by award-winning chef Aaron Haga. Fluffy pancakes, ribeye steak, fresh salads, and seasonally rotating specials served in our gorgeous dining room make this experience one to remember. 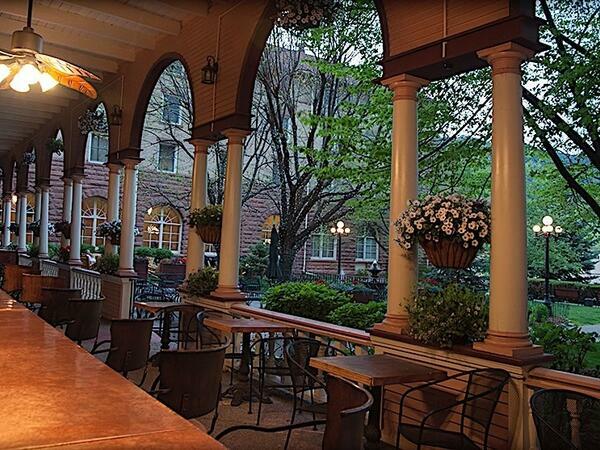 In the summer months, our Courtyard Cafe and Coppertop bar become favorites of both locals and travelers alike. Unwind with a delicious beer, wine, or cocktail and order from our full lunch or dinner menu. 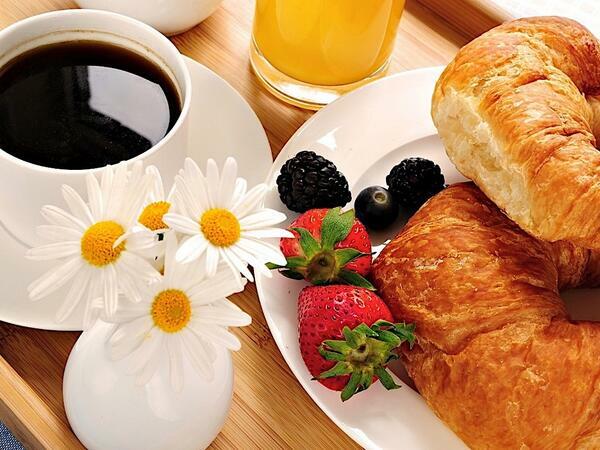 Legends Espresso Bar and Gift Shop serves delicious espresso, tea, and beverages alongside freshly baked pastries. 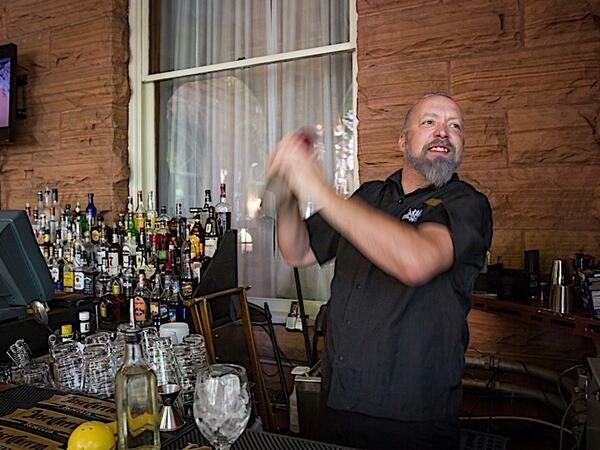 Peruse the gift shop for a piece of Hotel Colorado to take home with you while you wait for your beverage order. Canyon Bikes, located inside Hotel Colorado, specializes in serving visitors using Glenwood Canyon Recreational Trail. Running 16 miles long, this paved trail is perfect for biking, hiking, and inline skating. If you wish to ride the entire trail and get a lift back to the hotel, take advantage of Canyon Bikes’ shuttle service. Canyon Bikes makes biking easy for the whole family! They also provide trailside assistance as needed by our guests. Blue Sky Adventures, also located within the hotel, will connect you with a once-in-a-lifetime whitewater rafting experience! 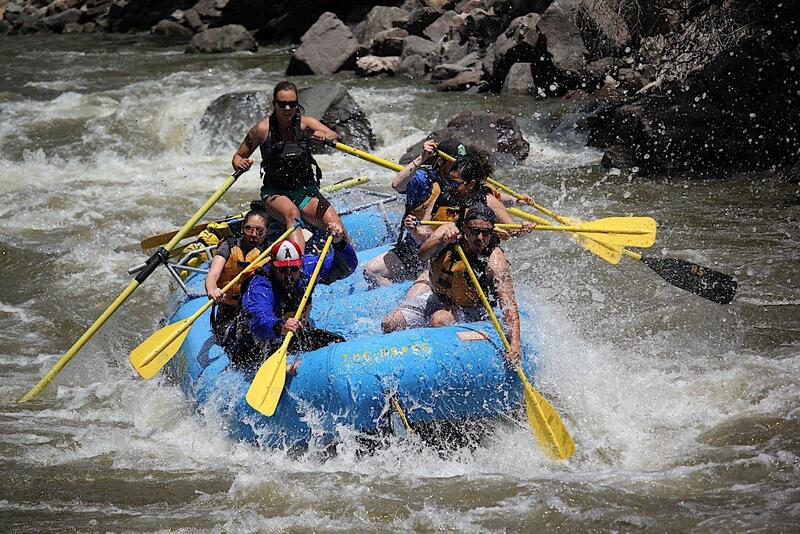 Blue Sky Adventures is the oldest Glenwood Springs rafting company offering guided river trips through the scenic and beautiful Glenwood Canyon. For 30 years, your hosts, the Hansens, have been offering economical river trips on the Colorado and Roaring Fork Rivers. For complete information, call the toll-free number: 1-877-945-6605, or email: [email protected].